It gives me great pleasure to congratulate the 2018 State winners of the CCF Earth Awards and look forward to celebrating with you at the 25th National Earth Awards Gala Dinner in Canberra on Friday evening 16th November 2018 in Canberra. 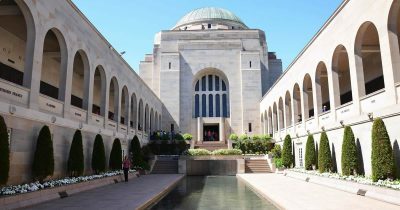 The highly prestigious National Earth Awards will once again recognise excellence in civil construction. 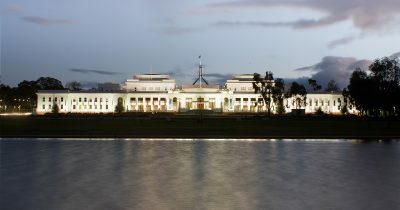 The evening is a ‘Black Tie’ affair and will be held in the magnificent ‘Great Hall’ of the Australian Parliament. We look forward to welcoming all state winners, their teams and guests from across our industry for what promises to be a wonderful evening in celebrating the best of the best. 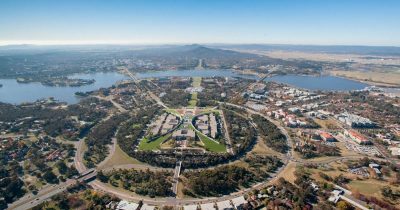 Where to stay in Canberra? Tim Shaw has over twenty-five years’ experience in television and radio broadcasting as a highly respected Host, Presenter and Producer. 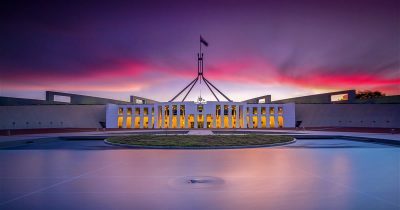 He is the Host of 1206 2CC Canberra Breakfast radio since January 2016. 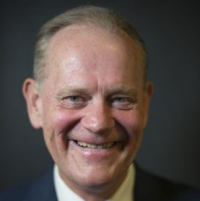 Prior to this appointment he was Thailand Correspondent representing the Seven Network Australia as a senior journalist, covering news, current affairs, lifestyle, arts, tourism and entertainment in Thailand for Australia’s largest commercial television network. Tim studied a BA in Media with a major in indigenous cultural studies at Macquarie University in Sydney. He was a foundation student of the Macquarie University Indigenous Studies Program. 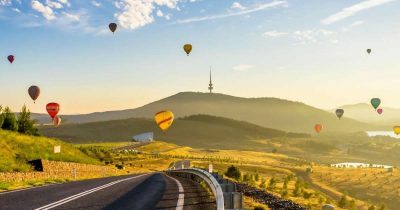 Tim’s media experience combined with his sales and business career, enables him to produce and present to a global audience, the news and views that count in tis Asian Century from Australia’s National Capital Canberra. An accomplished radio broadcaster, Tim hosted his own program, The Tim Shaw Show on Sydney Radio 2GB 873. He also hosted Legal Matters and broadcast nationally one of the most informative and entertaining overnight talk radio programs on Sydney Radio 2UE 954 and networked stations throughout Australia including 2CC. His guests have included Prime Ministers, past and present and the key players in business, politics, the arts, science, technology, culture and lifestyle. He has appeared on all commercial television networks in Australia and on current affairs programs such as the seven Network’s Today Tonight and My business. He was a Sydney New South Wales 2000 team member at the Sydney Media Centre, Darling Island during the Sydney 2000 Olympic Games co-ordinating radio, print and TV media in the Rocks Precinct to a global audience. 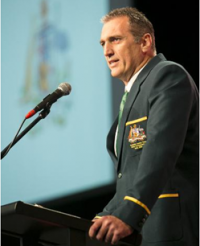 Tim is also proud to be an Australia Day Ambassador since 1995. Tim is a member of the Federal Parliamentary Press Gallery and The National Press Club of Australia. Our guest speaker is a gifted story teller with a very funny story to tell. As a young kid growing up, his dream was to play for Australia. But he quickly discovered desire is no substitute for ability. This is a laugh out loud true story about mateship, having a go and never giving up, no matter what the odds.